Tartans and kilts abound when Isle of Skye Dancers display their traditional highland dancing skills. Originating in Scotland, the dances include highland fling, swords and their own choreography. 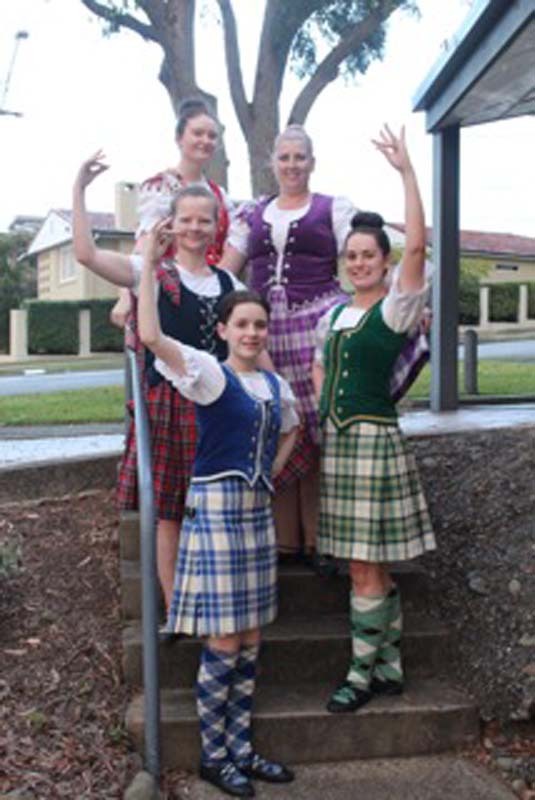 The spirit of Scottish traditional culture is captured with the Highland fling, sword dance and the stirring bagpipes. Join the dancers, pipe band and the spirit of the highland chieftains for an intimate highland gathering. On display is the irrepressible energy of an amazingly talented Celtic big band playing Irish jigs and contemporary favourites followed by the beautiful footwork and athletic manoeuvres of Scottish sword dance, highland flings and other choreographs.